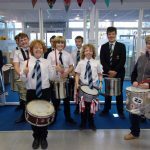 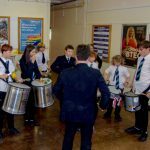 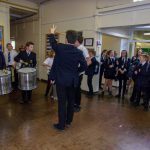 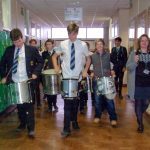 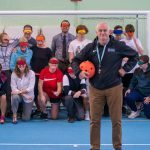 Anti-Bullying Week 2018 at Newquay Tretherras was delivered by the school values system called ‘NT RESPECT’. 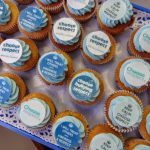 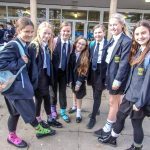 Students and staff were involved in a week long programme with this year’s NT RESPECT getting the whole school to take action against bullying, discrimination and to create a supportive environment where diversity is respected. 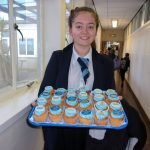 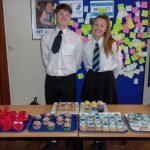 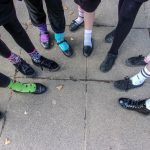 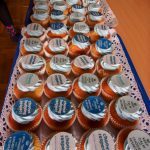 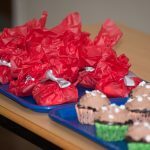 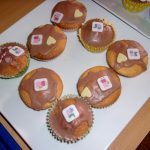 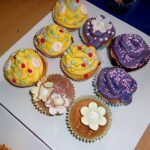 During the themed week long campaign students took part in; creating interactive stands which displayed ‘Pay It Forward’ – written out acts of kindness messages, raising awareness of differences with literature on LGBT, Mental Health awareness and disability, a message balloon display, an anti-bullying wristband sale, an NT RESPECT cake sale and an odd socks day to celebrate diversity. 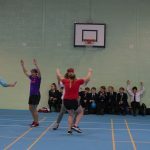 Year group assemblies were delivered by the Sixth Form students who highlighted cases studies of bullying and the need to stand up to bullies. 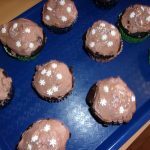 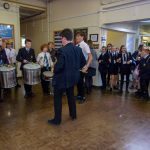 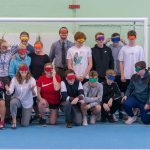 Tutor time gave students the opportunity to discuss tolerance and diversity whilst lessons held anti-bullying themed workshops. 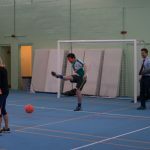 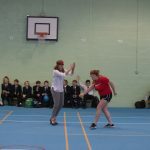 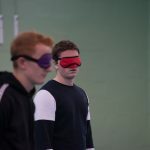 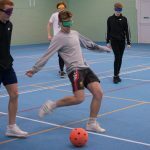 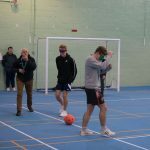 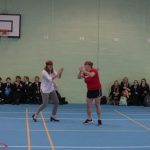 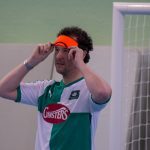 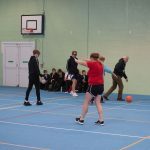 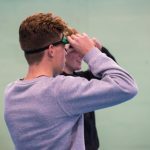 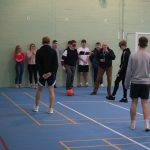 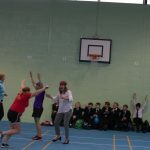 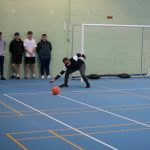 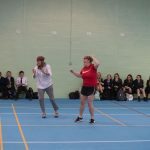 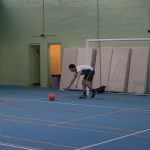 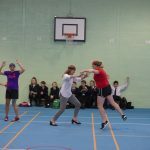 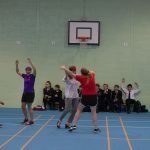 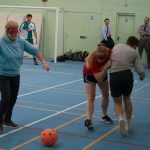 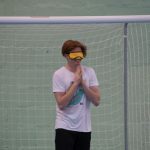 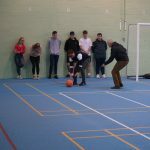 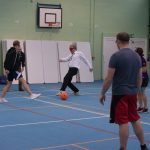 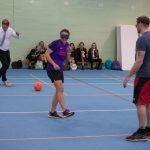 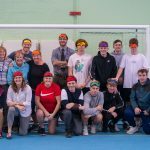 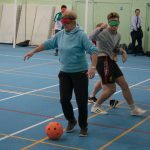 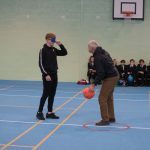 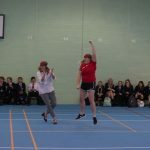 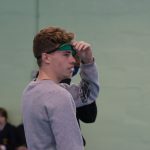 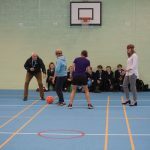 The Blind Football Celebrity Match, Staff verse Sixth Form students, entertained the whole school and finished the week off.